Horse and livestock pest control is necessary to keep your animals happy. A variety of horse flies, gnats, ticks, and lice can infest your stables and bother your horses and livestock, transmitting parasites and diseases and causing pain or irritation. Being able to identify and treat these common horse and stable pests will help you to avoid heavy insect infestations and dangerous diseases. 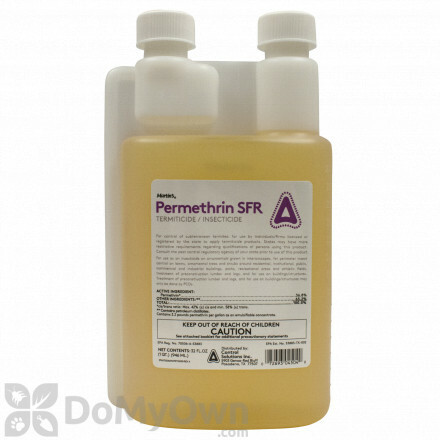 The products on this page are professional grade and will help protect your animals from insect pests. WARNING: Make sure to check the label before purchasing and using because not all of the products on this page can be applied directly to an animal, but may only be labeled for use in an area where animal insect pests are. 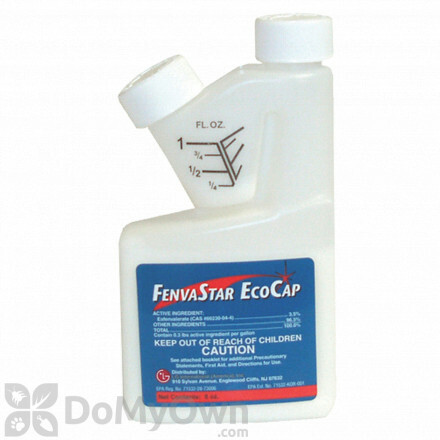 However, there are some products on this page that can be applied directly to horses and livestock animals. 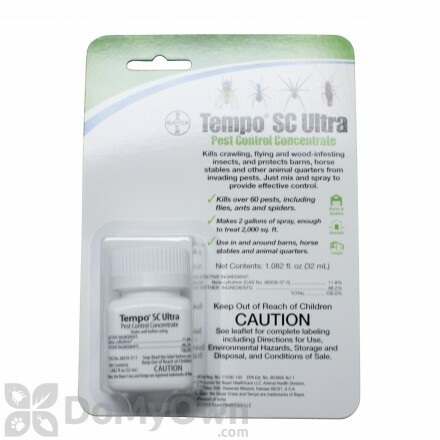 An insecticide ready-to-use spray with 0.5% Permethrin and Citronella that controls fleas, ticks, lice, flies and other listed insects. Mounting hardware to set up 400 meter Huge Reel. Special non drying glue on a reel with 81 feet. There are many types of flies that can cause issues for horses and horse owners. 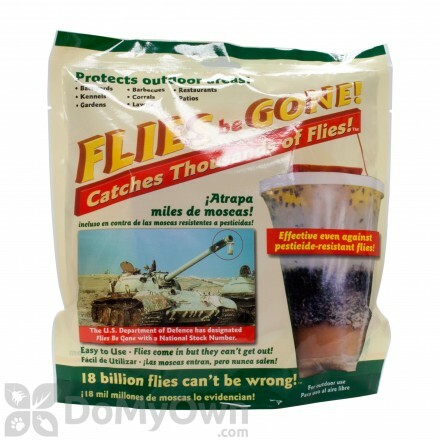 Biting flies include stable flies, horse flies, deer flies, and black flies. Nuisance flies include houseflies and face flies. Fly control for horses often involves multiple steps. Sanitation is a key for some species, and flytraps and baits and fly strips are also very effective in reducing fly populations without chemicals within stables. Space sprays, mists, and fogger products – that can work against several types of pests – are also a good option for the stable and surrounding areas. However, other species of flies, like horse or deer flies, are much more difficult to control. See our Horse and Stable Flies page for more information on specific fly control. Biting and sucking lice can make horses appear to have badly groomed coats. Horses with lice infestations will constantly be trying to itch their skin. Commonly you will find lice on the horse’s head, neck, mane and tail area. Infestations are more common in winter months but good grooming can help you catch lice early. Proper nutrition will help keep horses healthy if an infestation occurs. 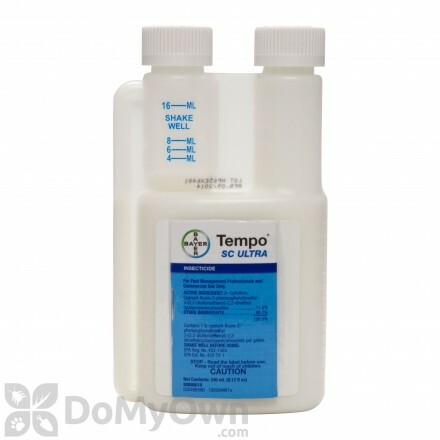 Choose products for lice control formulated for horses and only treat if you are absolutely sure lice are present. Mites cause skin conditions known as mange, which includes cracked dry skin and scabs and invite secondary infection. This is very uncomfortable for horses and they will rub and scratch infested areas. Mites are microscopic, making them difficult to diagnose. One type of mange mite that causes sarcoptic mange is very difficult to get rid of, so contacting a veterinarian for treatment options advisable. In large numbers, ticks can cause blood loss and other health problems. Tick control for horses is largely based on good grooming techniques, proper diet, and chemical control. Grooming allows you to find ticks or other blood-feeding pests and handpick them to quickly eliminate the problem. While technically these insects are flies, it is their larvae that are most concerning. There are three species that affect horses: the common bot, the throat bot, and the nose bot. The adult flies lay eggs on individual hairs, where the eggs then hatch and the larvae burrow into the horse, usually through mucous membranes in the nose or mouth. These larvae can cause some tissue damage, indigestion, and infections. Breaking the lifecycle by sponging down horses and causing eggs to hatch prematurely will help reduce the amount of larvae. Insecticidal washes and medications can also help minimize problems from these flies. Blister beetles contain a certain compound in their blood called cantharidin that is very dangerous to horses. When it comes in contact with skin it causes severe irritation, and if horses eat any part of this beetle, it causes irritation and even hemorrhaging in the stomach. These beetles are often found in flowers or plants that grow in hay, and during hay harvesting these beetles can be crushed up and then eaten by horses. Horses who have ingested blister beetles will display colic, blood in urine, and muscle tremors. Contact a veterinarian immediately for proper treatment. Often, with horse and livestock insect sprays, one product can control more than one pest. 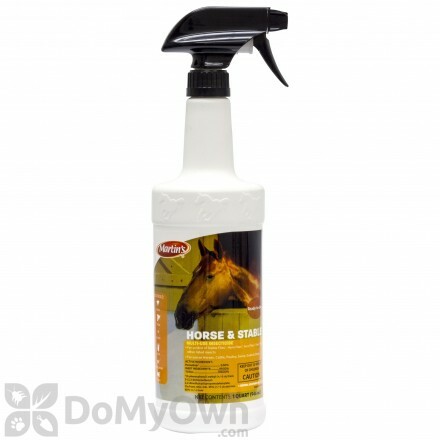 Some horse fly sprays, like Martins Horse and Stable Spray, controls horse flies, face flies, stable flies, and more, as well as fleas, ticks, mites, and others. Products sprayed on horses tend to get sweated off and may require daily reapplications. Always read the label to make sure the product is safe for your horse or livestock animals.